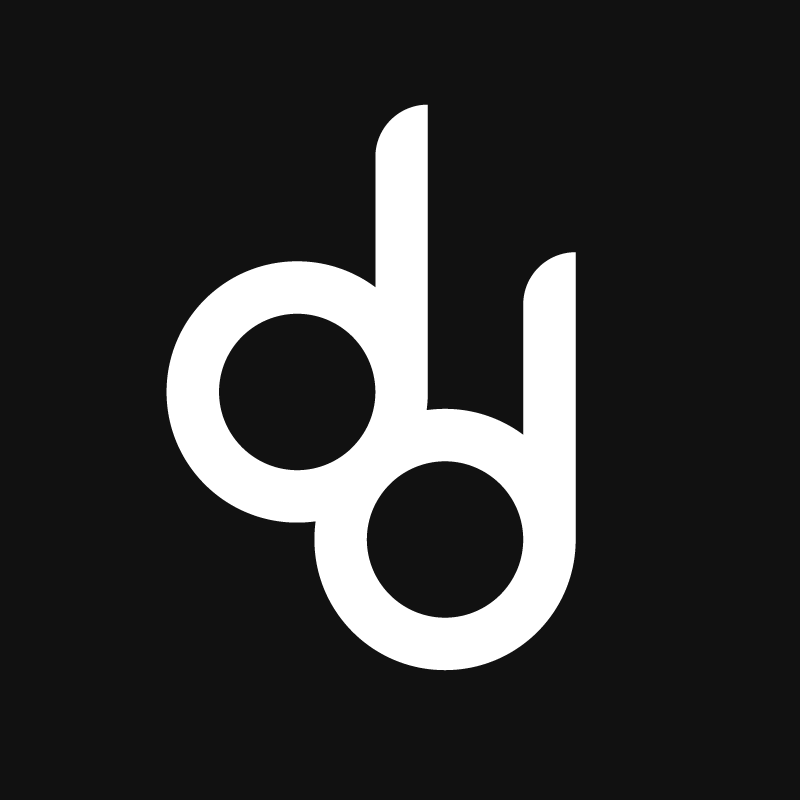 DoubleDutch, a San Francisco, CA-based mobile event app provider, closed a $19m Series D funding round. The round was led by Mithril Capital Management with participation from previous investors Bessemer Venture Partners, Index Ventures and Bullpen Capital and Singapore-based Enspire Capital. In conjunction with the funding, Ajay Royan, co-founder and managing general partner of Mithril, joined DoubleDutch’s board. The company intends to use the funds to expand its global presence, build out its technical teams to scale product deployment, and deliver new features to organizers. Led by Lawrence Coburn, CEO, DoubleDutch is a provider of mobile event applications, with a focus on capturing and surfacing data from live events. Customers include SAP, Proctor & Gamble, Audi, Verizon, and Estee Lauder.